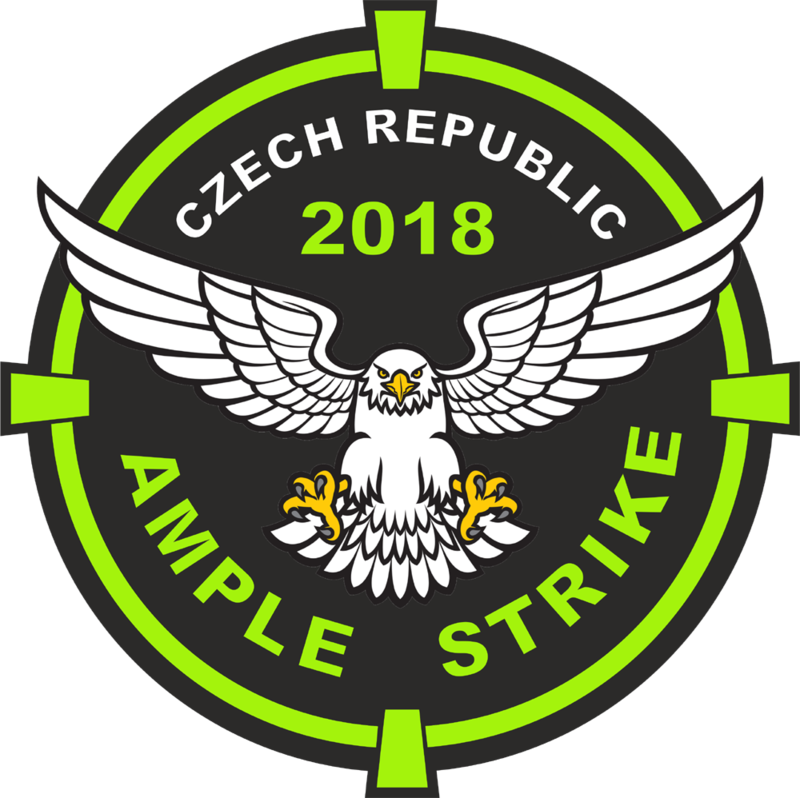 The annual international exercise Ample Strike 2018 in Czech Republic will take place from 31st August to 15th September. Ample Strike 2018 is a NATO exercise focusing on air-to-ground capabilities. The objective of the exercise is to enhance co-operation in a multinational environment and to train the personnel specialized in joint terminal attack controller duties in varying situational frameworks; 19 nations will take part in this year's edition. "We began these types of exercises 15 years ago. In 2002, we had eight aircraft and only one Czech team of forward air controllers cooperating with British teams. Now, we have 39 aircraft from 18 countries comprising more than 1,200 soldiers taking part," Colonel Zdeněk Bauer, director of Ample Strike 2017, said last year. 19 NATO and partner nations will join the exercise this year (Belgium, Denmark, Croatia, Canada, Estonia, Finland, Great Britain, Germany, Hungary, Italy, Lithuania, Latvia, Netherlands, Poland, Slovakia, Slovenia, United States of America, Sweden, Czech Republic), forming 28 forward air controller teams and operating 36 aircraft. The Czech Army will deploy one JAS-39 Gripen fighter jet, four L-159 ALCA light attack jets, three Mi-24/35 gunships. The German Luftwaffe will send two Eurofighter EF-2000 Typhoons and two Panavia Tornados. The USAF will send a B-52 Stratofortress among other considered aircraft (AH-64 Apache helicopters, F-16s fighter jets). The United Kingdom will come with the BAE Systems Hawk trainer jet and promised to provide a simulator for training flight guides. Poland's Su-22 fighter-bombers have been grounded following a crash in July which killed the pilot of a MiG-29 fighter jet, which uses the same ejection system as the Su-22, and therefore they can not take part in Ample Strike 2018 (the Czech Su-22s were retired from service in 2002). "The development of capabilities of the Czech Army's units to support foreign allied forces on the territory of the Czech Republic is an integral part of the exercise. This year a certification of helicopter crews grouped in so-called "HELI Units" within the Visegrad Battlegroup (V4 EU BG) will take place," the director of this year's edition, Colonel Zdeněk Gabriel said. Čáslav is home to the 21st Tactical Air Force Base, and the 211th Tactical Squadron (JAS-39C/D Gripens), the 212th Tactical Squadron (L-159A ALCAs) and the 213th Training Squadron (L-159T and L-39ZAs). Náměšť nad Oslavou is home to the 22nd Helicopter Air Base of the Czech Air Force, and to its 221st Helicopter Squadron (armed with Mi-24/35s and Mi-171Sh's), and 222nd Helicopter Squadron (armed with Mi-171Sh's). Pardubice Airport is home to the Flight Training Centre (CLV), operated by LOM RAHA, a state owned company, which focuses on maintenance of the Mi-2, Mi-8/17, Mi-24/35 helicopters and their equipment and on repairs of the L-39 aircraft and their engines. 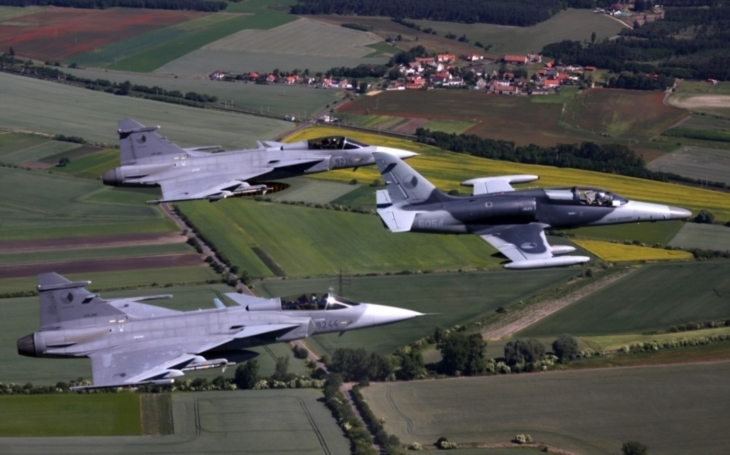 The exercise will take place in military regions in Libavá, Boletice, at the former military airfield in Bechyně, and in Náměšť nad Oslavou air base. The aircraft will operate between 3rd and 14th September. Ample Strike 2018 figures among 69 domestic military exercises held by the Czech Army in 2018. The plan includes another 142 foreign exercices, with the common aim to examine and increase the preparedness of the Czech Army and it’s capabilities to act in joint operations with the Allies, especially within the NATO structures.